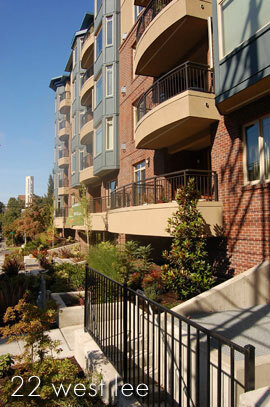 The principals of L&N Properties, LLC are Seattle natives. 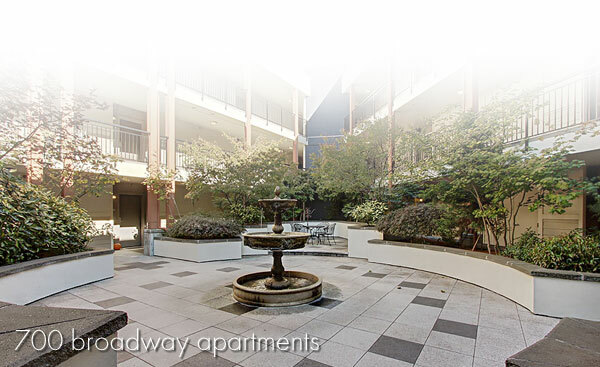 Our offices are currently located at 10708 Main Street in Bellevue, Washington. Being local residents we are deeply rooted in the community and bring a strong sense of pride and responsibility to all of our development projects. The management team of L&N Properties oversees the company’s investments, capital management, real estate, project due diligence, site analysis, architectural development, permitting, project planning, construction financing, cash flow management, construction supervision, marketing, and sales. Manager Member, Terrance Lien is the co-founder of L&N Properties, Terrance has a BA degree in business administration from Western Washington University. Terrance is also the President of Lien Associates and the Lien Family Trust. Both are family owned real estate investment companies. Manager Member, Marty Nelson is the other co-founder of L&N Properties. Martin earned a BS degree from the University of Washington in construction management and has a strong construction background. Prior to forming L&N Properties, Marty was CEO of a general contracting business, Sawtooth Structures Construction.